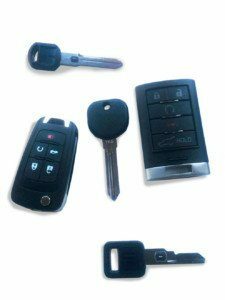 Lost Car Keys Replacement – All Your Car Keys, “Push to Start” Fobs, Remotes, Laser Cut Keys, Ignition Problem & Automotive Locksmith Needs Solved Fast On Site 24/7! Give Us a Call 24/7 & Get 10% Off All Lost Car Keys, Fob Keys, Remotes & Ignition Repair Services! Call Us Now: 800-223-1453 OR click to order from Amazon! 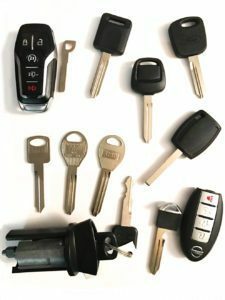 Emergency car lockout, ignition repair, replacement car key for high security models, such as Nissan, Honda, Ford, Toyota, Chevy, Hyundai, Dodge, Jeep, Kia, Mazda, Subaru, Chrysler, Mitsubishi, Cadillac, Acura, Buick, Infiniti, Lexus, GMC, Suzuki, Pontiac, Lincoln, Oldsmobile, Mercury, Scion, Plymouth, Eagle, VW and more. We do it all. Call us now! We offer 24 HR automotive locksmith, lost car keys replacement and lockout services for most makes and models. Several dispatch locations, years of experience, huge stock of keys and fast mobile service, we can cut a NEW CAR KEY ON SITE WITHIN AN HOUR! Quick access – Click to get an answer! Lost your car keys – Now what? how to get a replacement key? What options do I have? 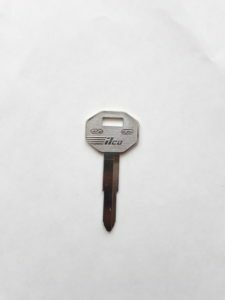 My ignition key won’t turn – what is the reason and what can I do? My ignition key won’t start the car – What is the reason and solution? 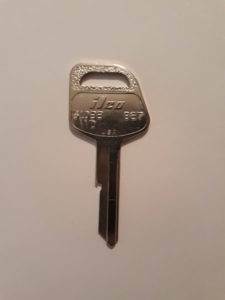 Can I use my insurance coverage to pay for a key replacement? Highly competitive prices – Up to 50% of our competitors or dealer! Fast mobile replacement car keys on site – Our mobile automotive locksmiths will come to your place to cut and program a new replacement car key right there and there! 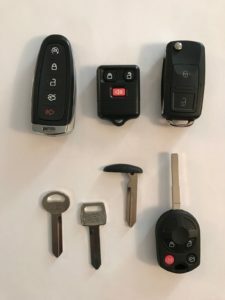 Lost fob, laser cut, remotes, push to start car keys replacement made on site – Including high-security keys. 24/7 Fast emergency lockout service – any car, anytime. 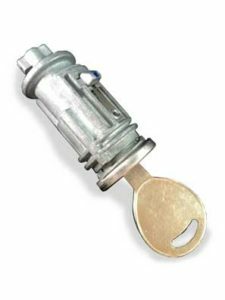 Ignition problems fixed – key will not turn in the ignition? Broken ignition? Need a new ignition installed? We can help. Mobile service – no need to tow the car to the dealer to get a replacement key, we will come to you. First, always ask for a quote. Describe your problem in details and mention everything you can tell the automotive locksmith, even if you don’t consider those details relevant. Moreover, it can make the process faster and more cost-effective if the locksmith will know all the details. In addition, when you lost your car keys, mention if the ignition was changed before, as far as you know. In case the ignition changed before it may result in different keys for the ignition and doors. Furthermore, in situations where you lost your car key, and have no spare, mention that as well. Most cars today are equipped with chips or transponder, so make sure you mention the exact year, make and model. Otherwise, when we make a replacement key for you, it may not start the car. In addition, it would be a good idea to have the VIN number available since the locksmith may need it. Call Us Now: 800-223-1453 & Get 10% Off! How to choose the right locksmith for cars when all car keys are lost? First, make sure the locksmith is aware of the year, make & models of the car. Some locksmiths can make old car keys, but new ones, including transponder and chip keys, require additional equipment. Furthermore, ask what type of lost car keys services do they offer in your area. Explain your problem about clearly. Lost car keys or lost ignition keys is something different from ignition problem. In case the key doesn’t turn in the ignition, it doesn’t necessarily mean you need a new replacement key. Sometimes its easier to replace the ignition instead. In addition, verify the automotive locksmith actually serve your area to prevent long waiting period. If you are locked out of the car and lost your car keys, mention it to the locksmith, so they will know this is an emergency situation. Explain that you lost your car keys or car key fob and do not have a spare. Ask if the locksmiths are part of AAA(in case you are). Not all locksmiths work with AAA and even though you can sometimes get your money back if you lost your car keys, it is not certain. However, it is good to try. Finally, In case you lost your car keys AND the ignition was changed before, let the automotive locksmith know about that, sometimes it may prevent them from making the key. In addition, it may result in a higher cost. 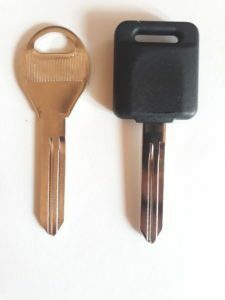 Many people who lost the only key for their car and have no spare are faced with a few options about how to get a new car key made. 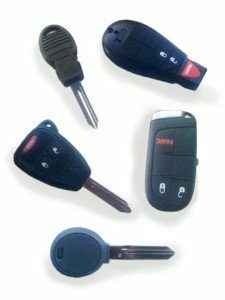 The question is relevant for all type of car keys, including chip car keys and remotes. 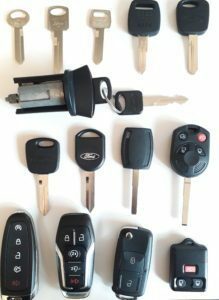 Here, we will give an explanation about how to replace your lost key or remotes and how to determine which type of key you had so you can let the automotive locksmith know. 1. Call an automotive locksmith who deals with replacement car keys. An automotive locksmith can make most car keys on site, including chip keys or remotes. Most automotive locksmiths offer a mobile service since most car keys after 2000 needs to be programmed to the car. That means that the car has to be present. In addition, please make sure that the locksmith carries the necessary equipment to make a replacement key and the blank. Tip: Don’t forget to have the VIN number available in case the automotive locksmith needs it. Many times locksmiths can cut car keys by code, just as the dealer would. In addition, the locksmith can and should be able to program the car key on site if necessary. Very convenient – Most automotive locksmiths offer mobile service and will come to your location, making you the key on-site at your location. Price – Most often the cheapest way to go as car key replacement cost is a huge factor. Availability of keys – Not all automotive locksmiths carry all the key blanks for all makes and models. In addition, not all of them carry the equipment to program the new car keys. Especially for high-security models. A. How much does it cost for a new car key? – specify the exact year make and model. B. How long does it take to make a new replacement key and their availability. Unlike car key replacement services offered by an automotive locksmith, where you know don’t know the actual total price, ordering a key online is a good way to handle your budget. You know exactly how much a new key will cost, including all taxes and fees. Price – Most chances that this is the cheapest way to get the actual key. Programming – Since the key is a “blank key”, meaning not a cut key, the key that you get still needs to be cut and programmed to start the car. You still have to call a locksmith or the dealer to do that which will result in an additional charge. Time – Takes a few days to get the key, plus the time to schedule an appointment or tow the car. A dealer is a good option if you are having time and in no rush. Most chances it would be a bit more expensive than the locksmith, but you can be sure that you get a new key once you tow the car there. Price – The dealer usually charges more than a locksmith to cut and program the key. In addition, the car will need to get to the dealer somehow, which means an additional cost. Availability – unlike most Locksmiths, the dealers only work at certain hours. Therefore, if you need a replacement key ASAP, this may be a problem. 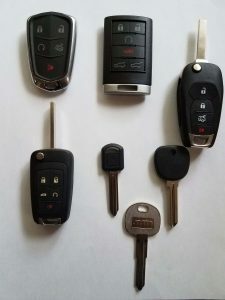 Whether you need a lost car keys replacement, bought a new car and needs to make a new key without the original or just want to make a spare key, here you will find all the information about what to do and how to replace your lost or stolen car and ignition keys. 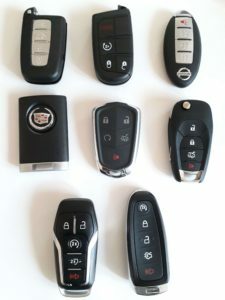 There are many different car keys today from different makes and models and some of them are regular metal keys, some car keys are called transponder or chip keys which need to be programmed to the car’s computer in order to be replaced and there are high-security car keys such as Mercedes or BMW keys. 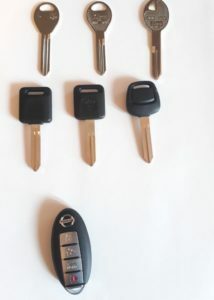 Therefore, the method of making a new key is different for each car. Please note, Some keys, even though have a black cover at the top, are non-transponder keys. The final determination of the type of key should be done by the VIN of the car. Q: How to get a key made for a car when the key is lost and I don’t have a spare? A: There are a few options to get a new car key. The first one is to call an automotive locksmith. Second, is to get a key from the dealer. The dealer should have a code for the car key and he can and should be able to cut it when all other keys are lost. However, in some makes and models such as around the year 2000 and forward, there are many cars that the key need to be programmed as a security measure. 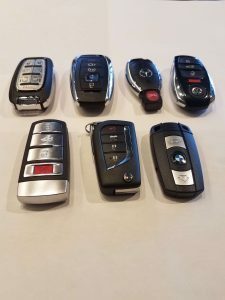 Most Chrysler, Ford, Chevy, Honda, Toyota and more car models from around the year 2000 are equipped with this system so to make a new car key the car either has to be towed to the dealer or a locksmith can come and cut and program the new car key on site. Furthermore, for most makes and models today, special equipment is required so if you decide to call a locksmith please make sure he has the necessary tools to program the key. In conclusion, make sure that the option you choose is relevant to you. Here, at lost car keys replacement, this is our specialty and we can cut and program most car keys for most makes and models and therefore can help you with all your car key and ignition problem needs. 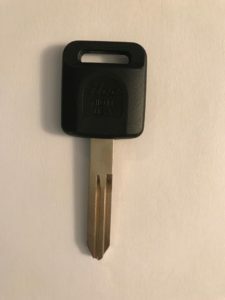 Q: I lost my 2011 Ford Expedition fob car key and don’t have a spare, Is it possible to make a new replacement car key without having the original? A: Yes. An automotive locksmith, with the right equipment and tools, should be able to make you a new car key on site. Q: Car key replacement cost – How much does it cost to replace car key without the original? What is the average price? The type of key you had, make and model of the car, are maybe the most important factors. (chip, intelligent fob, “push to start”, remote, regular “non-transponder” key). The newer the car is, the better security features the key had and therefore you can expect to pay more than $250 for a replacement key. 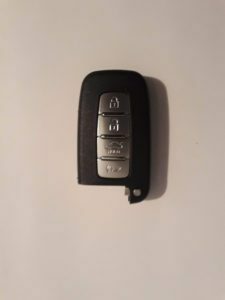 Q: I lost my car keys and don’t have a spare, Is it possible to make a new replacement car key without having the original? A: Yes. An automotive locksmith for cars, with the right equipment and tools, should be able to make you a new car key on site. Depends on the make and model, it shouldn’t take long, Usually between an hour to two. While most car keys have codes available, models older than 2001 do not. Hence, it may take closer to two hours to make the key. Q: I have Dodge Neon 2003 and the laser cut smart key will not turn in the ignition, what can I do? A: There may be a couple of reasons why the key will not turn. 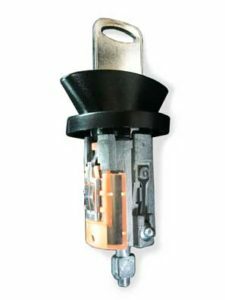 The most common one is that one or more of the wafers inside the ignition cylinder is stuck. In addition, sometimes they can be released and sometimes it is necessary to replace the ignition. Q: I lost my Honda Accord 2012 smart fob “push to start” car keys and don’t have a spare, Do you deal with Honda Replacement keys? Q: My car key will not start the car. The battery is good and the lights are on. What may be the reason? A: There may be a few reasons why the car won’t start. A mechanical problem or key related problem. Please visit: My ignition key won’t start the car for more information. 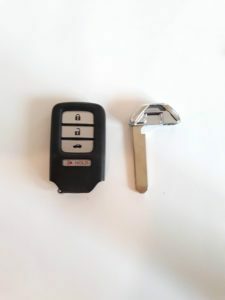 Q: What is the process to get a new replacement laser cut key if I lost my 2001 Nissan Altima smart key fob? I know it has a chip in it. How do you make a replacement key? 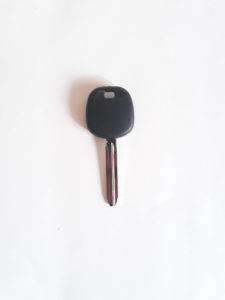 Q: I lost my Toyota Corolla 2015 laser cut smart fob car key. How can I get a new one? Do you do foreign car keys? Q: I lost my Jeep Cherokee 2014 car key. How can I get a new one? Do you make replacement keys for Jeep?. Q: I lost my Pontiac G6 2009 car key? How can I get a new one? I have no spare. Q: We have a 2013 Mitsubishi Lancer and lost our only set of keys. Do you make replacement transponder chip fobs car keys for Mitsubishi as well? How long does it take to make a replacement key? 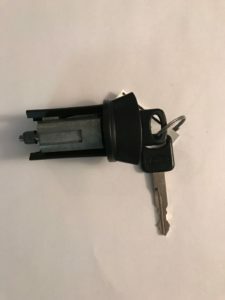 Q: I own a 2013 Kia Sorento and lost my ignition key, can you make replacement keys for Kia cars? 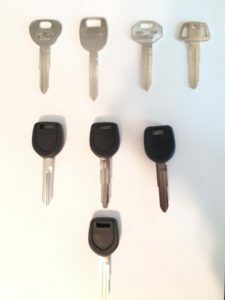 Q: I own a 2016 Lexus ES and lost my ignition key, can you make replacement fob keys for Lexus cars when all keys are lost and there is no spare? Q: I lost my Acura MDX 2015 car key, How can I get a new one? Can you make a replacement key for me? Q: I lost my Buick Regal 2016 car key and I do not have a spare key. 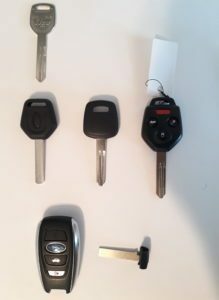 Can you make a replacement smart key fob for me when all keys are lost? 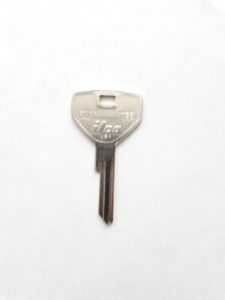 Q: Do you make replacement fob car keys with a chip for Hyundai Accent 2016? I need a new key made asap as I have no spare. Can you make fob keys? Q: Do you make replacement smart fob car keys with a chip for Subaru Legacy 2016? I need a new key made asap and I locked out of the car as well. Can you make fob keys? 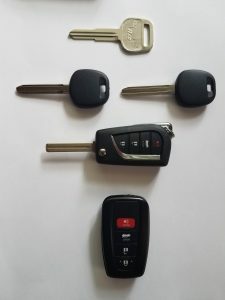 Q: How much does it cost if I lost my 2015 GMC Yukon smart key? I have no spare and need a replacement ASAP? 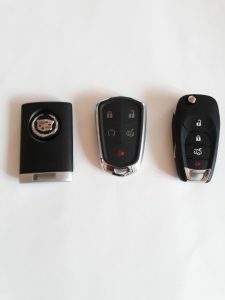 Q: I lost my smart fob car keys with a chip for Cadillac ATS 2015? I need a new key made asap as I have no spare. 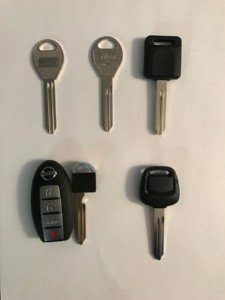 Can you make Cadillac replacement fob keys? Q: My Suzuki Grand Vitara 2011 ignition key fob is lost. Can you make a replacement key for me? Q: I Lost my 2015 Mercury Mountaineer car key fob. Can you make a replacement key for me? Q: I need a locksmith for cars. 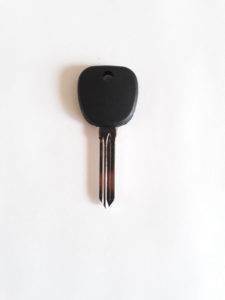 Do you make replacement fob smart car keys with a chip for Lincoln Navigator 2015? I lost my only set of keys and have no spare. Q: Do you make replacement fob smart car keys with a chip for Scion iQ 2015? I lost my only set of keys and have no spare. In addition, I am locked out of my car as well. Q: Do you make replacement fob smart car keys with a chip for Oldsmobile Alero 2004 & Oldsmobile Bravada 2002? I lost my only set of keys and have no spare. 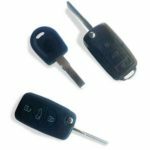 Q: Do you make replacement fob smart car keys with a chip for Plymouth Neon 2000 & Plymouth Grand Voyager 2001? I lost my only set of keys and have no spare. Q: Do your automotive locksmiths make replacement fob smart car keys with a chip for Volkswagen Jetta 2015 & Volkswagen Golf 2016? I lost my only set of keys and have no spare. 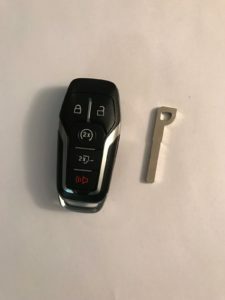 Q: My Infiniti QX80 2016 laser cut key fob is lost and therefore I need a locksmith for cars who can you make Infiniti replacement fob car keys. Can you help? In addition, I am locked out as well. Q: I lost my 2008 Saturn Ion car keys. Currently, I have no spare. Can you make a duplicate key without the original? Q: I lost my 2015 Land Rover Discovery keys. Can you make a duplicate key without the original? Where do you get the information provided here? How do you use my information in case I call for a service or order a product online? 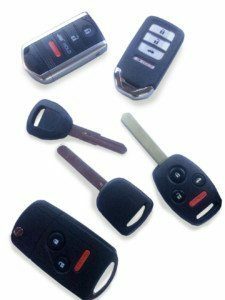 Lost Car Keys Replacement – All Car Keys & Ignition Problems Solved Fast!